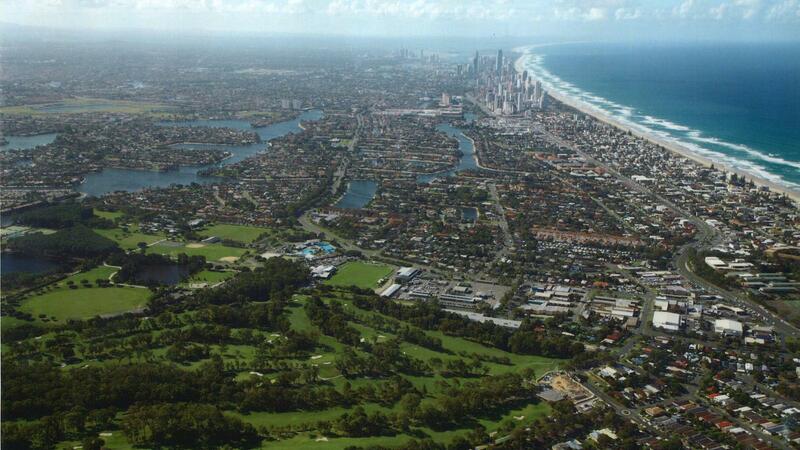 Founded in November 1950 and centrally located in the heart of the Gold Coast, Burleigh Golf Club welcomes members and guests and offers first class golfing and clubhouse facilities. 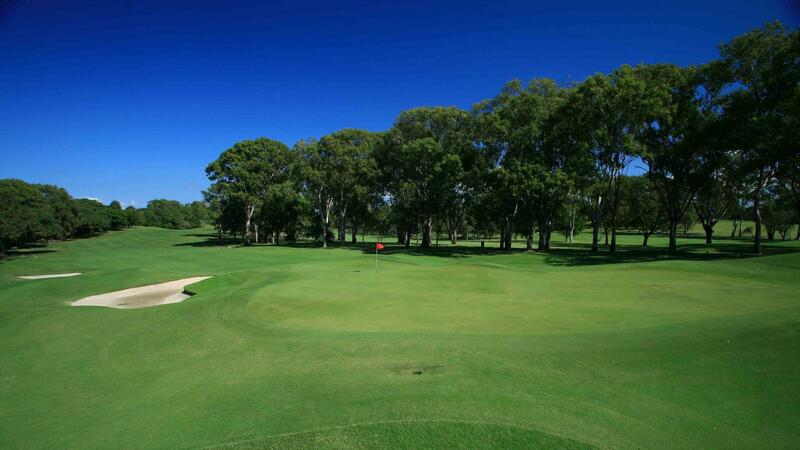 The championship course offers a diverse experience with a 'woodland' type forest front nine followed by a 'sandbelt' heath back nine with the course masterplanned to be one of the best on the Gold Coast. Our restaurant offers great coffee, a full a la carte menu, is open for lunch 7 days and for dinner Wednesday and Friday evenings. A variety of golfing memberships are available including Full, 6 Day, Country, Limited, Youth, Junior, and Cadet. 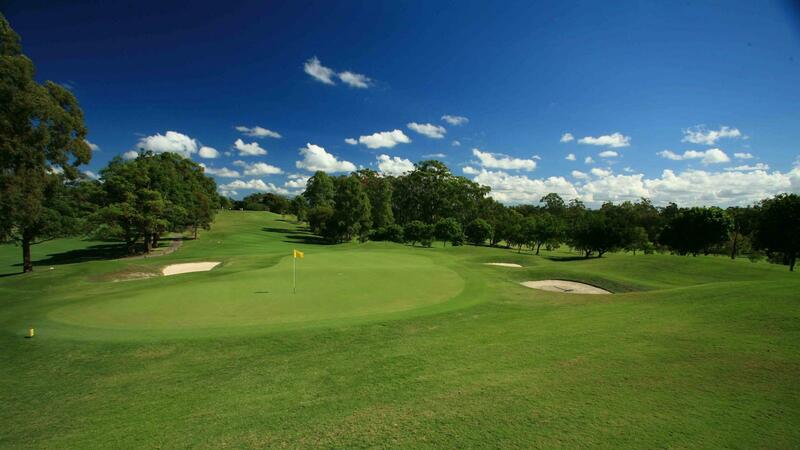 In addition there is social membership which is ideal for the non golfers in your family.